ProBuilder Financial is the hard money lender of choice for professional real estate developers, builders, and investors in New England. ProBuilder Financial provides friendly, personalized service, unsurpassed responsiveness, deep industry knowledge, and immediate access to funds for short and intermediate term commercial loans. At ProBuilder Financial, you work directly with the key decision maker. Please contact us today to learn how ProBuilder Financial can help make your project a success. 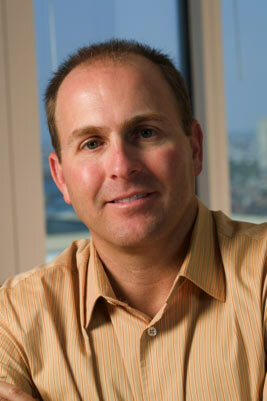 Scott Poirier is President and Owner of ProBuilder Financial, LLC. and has over 20 years of experience in the banking and finance industry at Citibank, FleetBoston Financial, and NewStar Financial. Previously, he served as a Captain in the U.S. Army. Mr. Poirier received a B.S. from the United States Military Academy at West Point and an MBA from Yale University. He is licensed as both a Construction Supervisor and Real Estate Agent in Massachusetts.